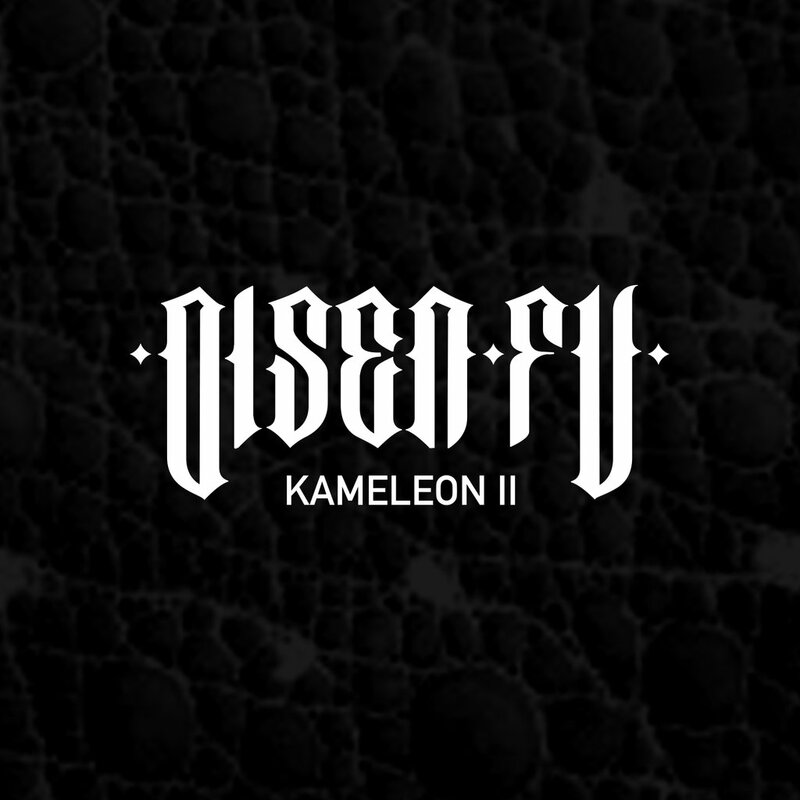 After almost 10 years after releasing the "Kameleon" album, Olsen and Fu met again to work on their joint album "Kameleon II". The album is produced by such producers as: Milionbeats, Kamilson, Siwers, Sherlock, Dies, and others. Among guest appearances are, among others, Pono, Paluch, Parzel, Ero, Kajman and Sobota.